Built by KB Home in 2003, this 4 bedroom, 2-1/2 bath home for sale is being showcased this Saturday from 1-4 PM by Edwin Baloloy. Follow the MidRiseLiving signs to the home where you’ll get to enjoy this professionally staged furnishings and enjoy refreshments on your tour. Olinda Ranch in Brea is a newer community ideally located to Carbon Canyon Park and great schools at every level. 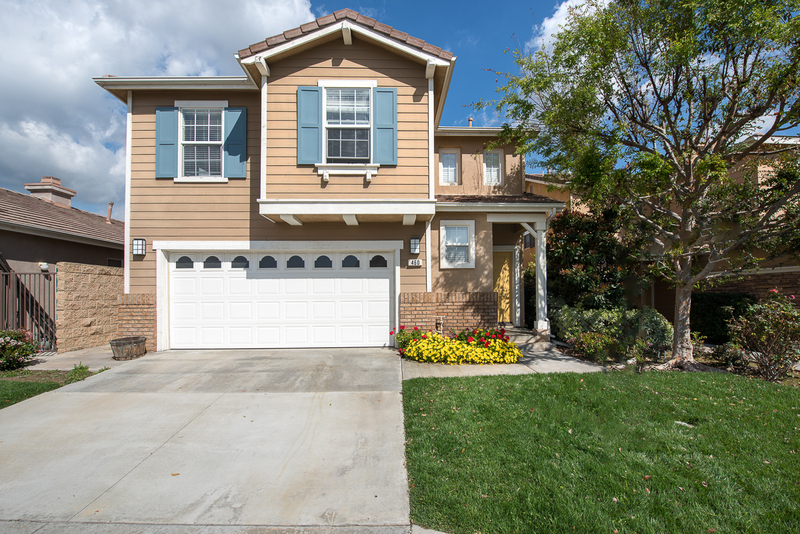 See the full listing information on this Brea Home for Sale in Olinda Ranch here. For private showing requests and information call Edwin at 714-501-2732.